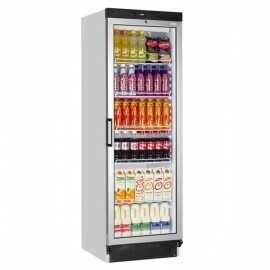 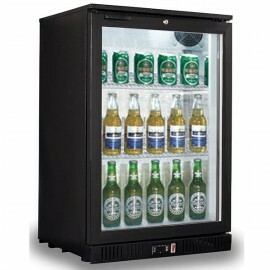 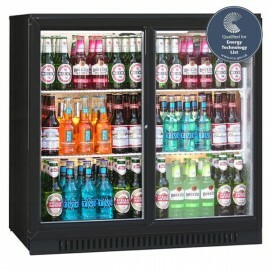 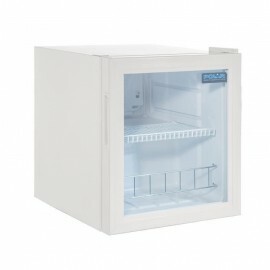 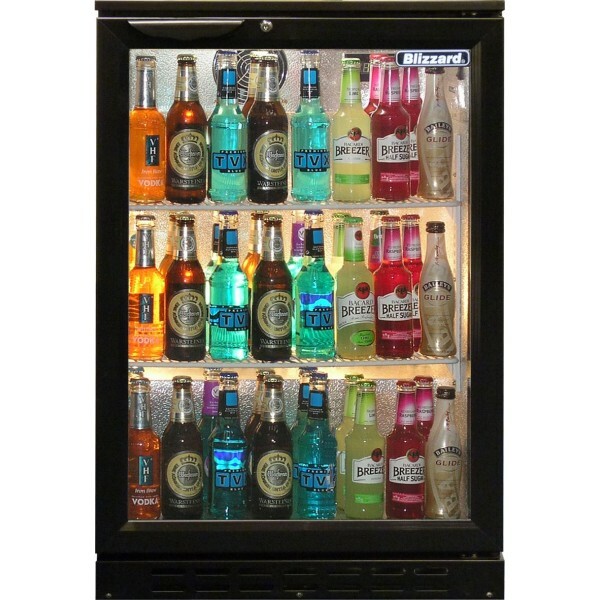 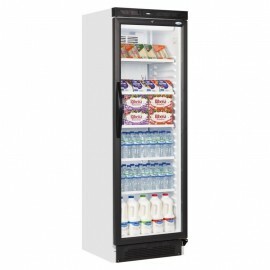 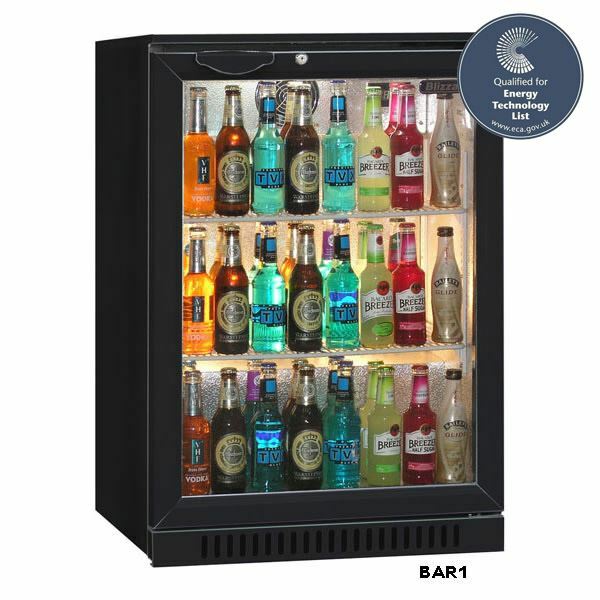 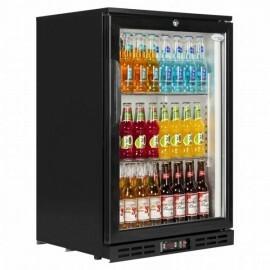 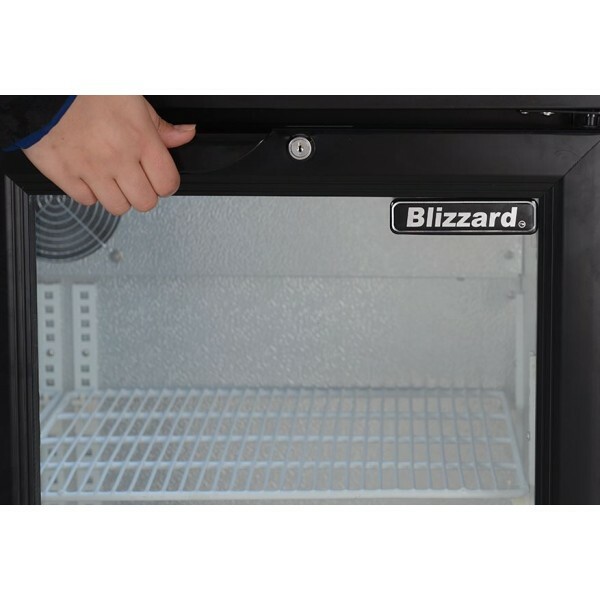 A high quality low price single door back bar cooler from the Blizzard range. 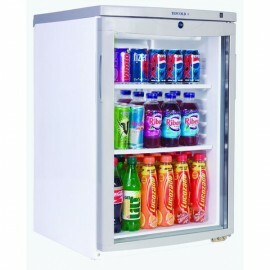 The unit comes with two heavy duty adjustable shelves, self-closing door with lock and easy clean interior. 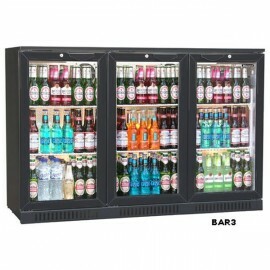 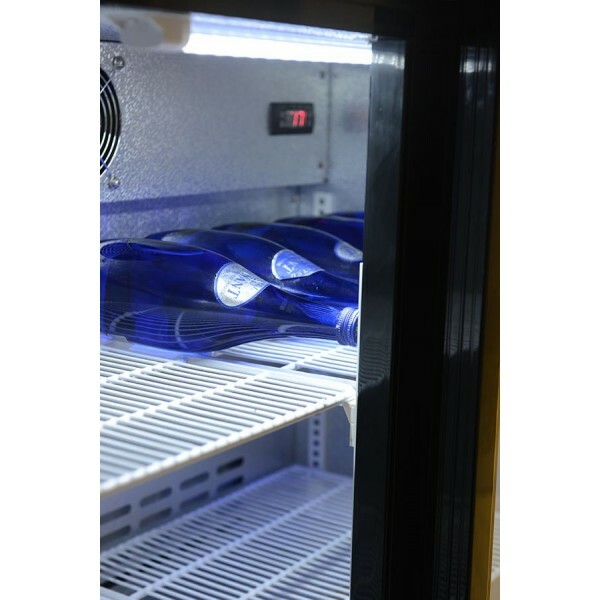 Ideal for any commercial bar area and with capacity for approximately 130 300ml bottles. 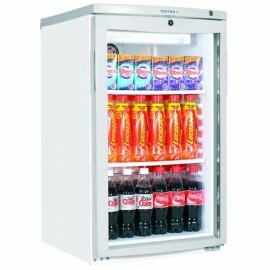 Fully open the doors increase the width by 5mm. 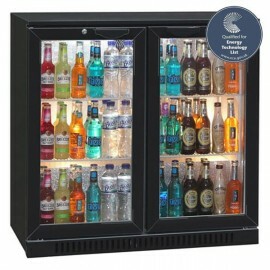 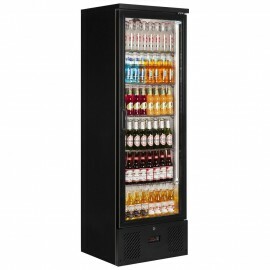 The Blizzard BAR3 3 Door Back Bar Fridge is finished in black with self closing double glazed doors .. 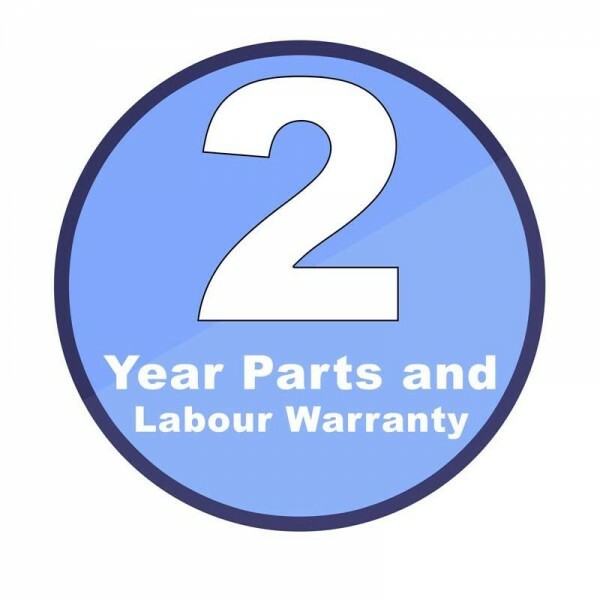 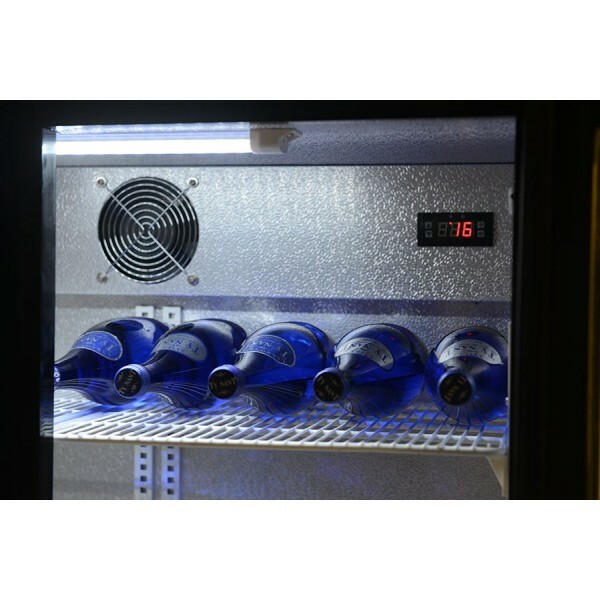 Ideal in any back bar area, the Interlevin PD10H is fully automatic and supplied with adjustable she..